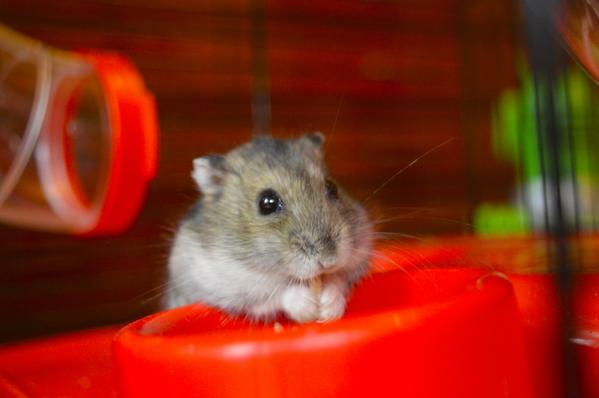 What does an adorable hamster need? Internet of Things, but of course. Using ThingSpeak, ESP8266 Wi-Fi, and Arduino, Ángel from San Sebastián built a monitoring system for his hamster which is dubbed “RunnerHam“.